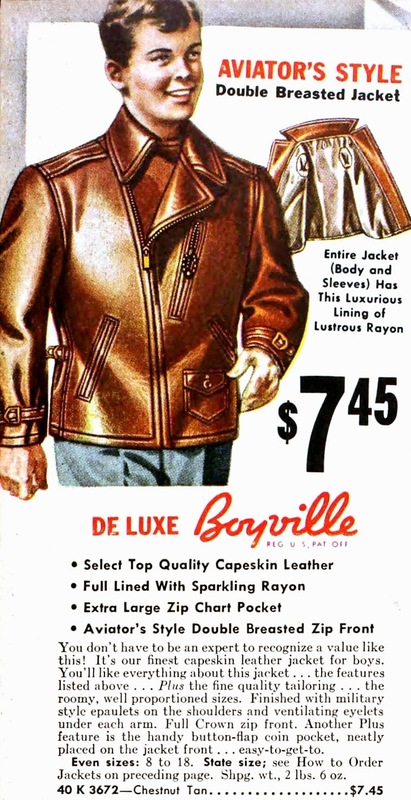 These jackets must have been fun for the makers at the time. How many pocket and fiddly details can be tacked on? This one has handwarmers, a "chart pocket" and a small pocket, described on this one as a change pocket.